This new comprehensive high school for 1200 students, developed by Schools Infrastructure NSW, will occupy a site on the corner of Cleveland and Chalmers Streets in the inner city suburb of Surry Hills, and will provide a new future focused high-rise school, with a campus approach consisting of both new and refurbished buildings. The world class school will provide 11 storeys of educational space, with a diversity of learning areas. 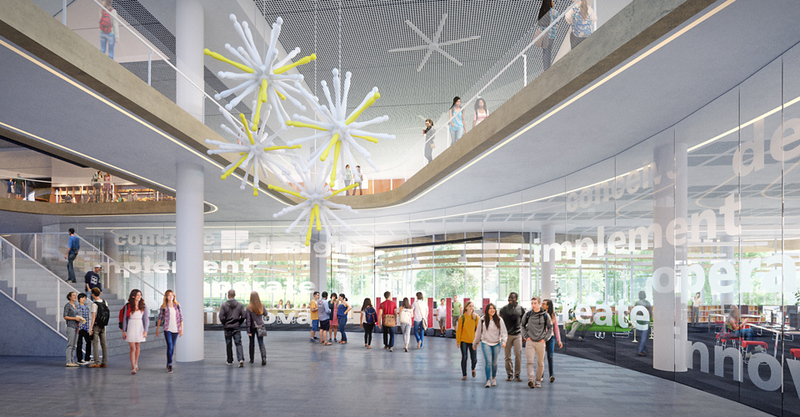 The campus is conceived as a series of general and specialist collaborative learning hubs and will include 47 general learning studios, open learning areas - both internal and external, science labs, a food technology unit, a visual arts unit and performing arts learning hub and design & technology workshops. The new school development will also include a large gymnasium and movement studio, a roof top outdoor games court and a central resource library with ‘mini-libraries’ located throughout the school. 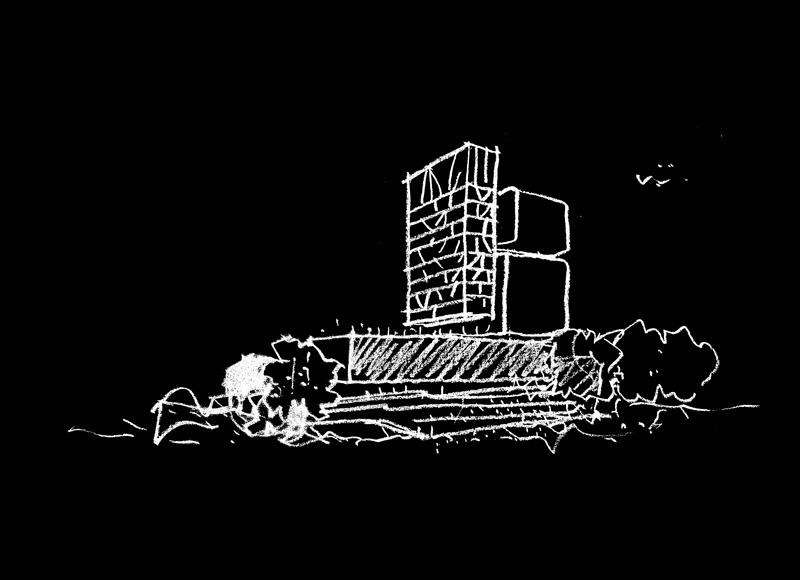 It is envisaged that there will be a strong connection to the community through a shared use of both the adjacent Prince Alfred Park and selected campus facilities. 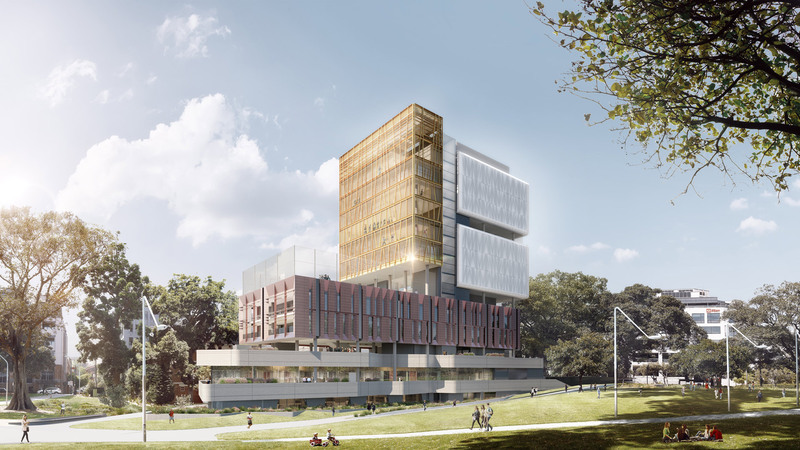 The central building will house an amphitheatre, a staff hub and a media and performing arts learning site, containing a garden deck, a student community hub, an ‘energy centre’ and an ‘elevated paddock’ on the rooftop.